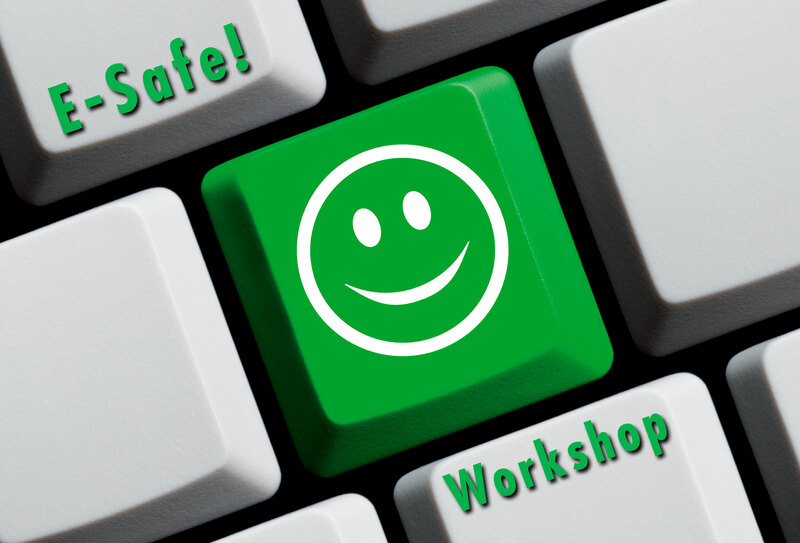 Looking forward to running a #esafety day at Gwinear School today. #esafe workshops, assemblies and parents talks! See you soon guys.